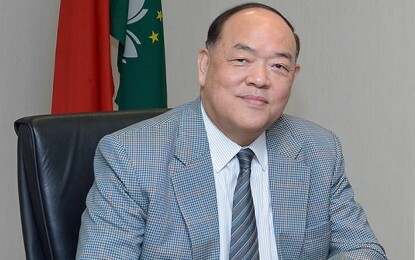 Macau’s Secretary for Economy and Finance Lionel Leong Vai Tac (pictured) said on Tuesday that he expected the city’s gaming industry to record higher gross gaming revenue (GGR) this year compared to 2017. The official also stressed the importance of developing more non-gaming elements for the casino operators to be able to attract more “mass-market customers”. Speaking to reporters on the sidelines of a public event in Shanghai, Mr Leong said the city’s GGR growth remained stable despite challenges to the city’s economy, namely from a slowing mainland China economy and the depreciation of the Chinese currency. Macau market’s accumulated GGR for the first 10 months of 2018 stood at approximately MOP251.38 billion (US$31.2 billion), up by 14.3 percent from the prior-year period, according to the latest data released from the Gaming Inspection and Coordination Bureau. Several analysts forecasted that the annual growth in GGR in Macau casinos this month could range from 1.6 percent to 8 percent. Macau’s GGR for full-year 2017 grew by almost 20 percent compared to the tally of previous year, which also marked the first year of GGR growth after three consecutive years of annual decline. 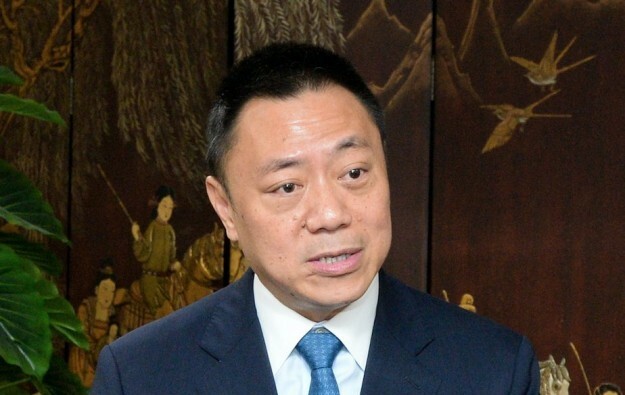 In his Tuesday comments, Mr Leong said additionally that he believed that having more non-gaming elements could help boost mass-market customers’ visits, and help enhance the casino operators’ resilience against the uncertainties in the current market. Macau’s small- and medium-sized businesses could also benefit from the development of more non-gaming elements associated with the local gaming industry, he added.